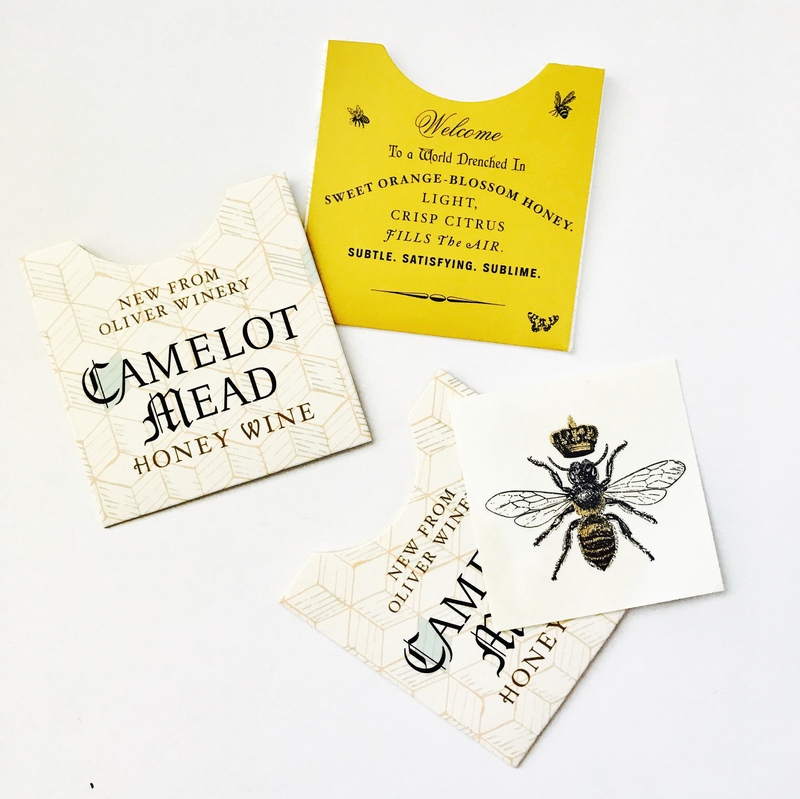 Complement your custom temporary tattoos with these fully custom designed envelopes/tattoo sleeves for a memorable presentation! Great as party favors/gifts for birthday parties, weddings, showers, and holiday celebrations! 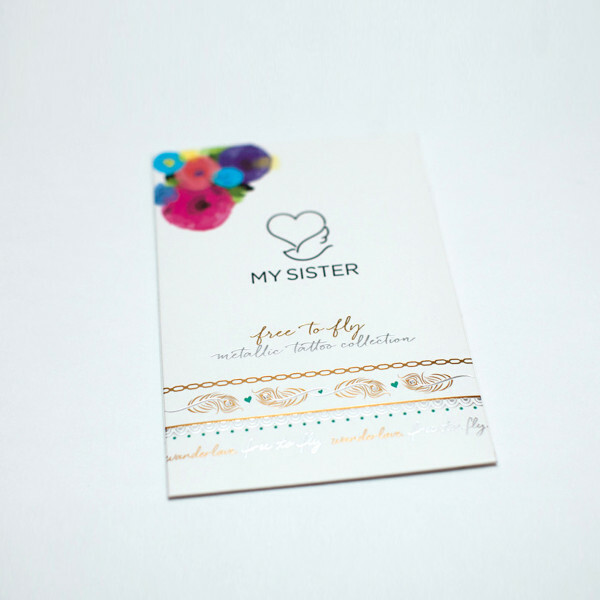 Beautifully made with premium matte thick cardstock, full-color printing + optional foil stamping with gold or silver foil.